The Alexander Hybrid is the most asked about mattress from Nest Bedding, so I was excited to give it a try and see what the fuss is about. The mattress overall does deliver on comfort and support, but I had some complaints as well (see how it compares HERE). If you are looking for something that truly feels like a balance between a memory foam mattress and an innerspring mattress, then I think that’s exactly what you get here. The spring system is going to be very supportive and the foam on top is very pressure relieving. Read on for my full Alexander Hybrid mattress review. 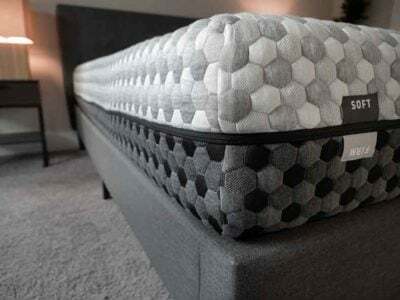 Want a foam mattress without the “sinking in” feeling – with both foam and pocket coils, the Alexander Hybrid has the comfort and support of a memory foam mattress without the “stuck in the mattress” feeling. 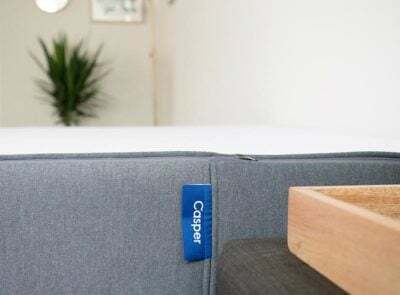 Want improved edge support – the Alexander Hybrid has pocket coils around the edge, giving it significantly better edge support than most foam mattresses. 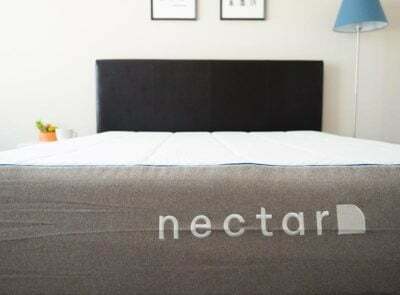 Are looking for great value – this mattress comes from Nest Bedding, a regional mattress store that recently has gained notoriety online for their high mattress quality. For many (including myself), the Alexander Hybrid is the best of Nest Bedding. Want an innerspring feel – when some people think hybrid, they think of a mattress that still has a strong innerspring feel. This mattress has pocket coils, but it feels more like a foam mattress generally. The Alexander Hybrid has a unique feel since it has both pocket coils and foam. Overall the mattress feels more like a foam mattress than an innerspring mattress (some hybrids are the opposite). The firmness is average (and there is only one option), I’d say a 6.5 out of 10 on the firmness scale. 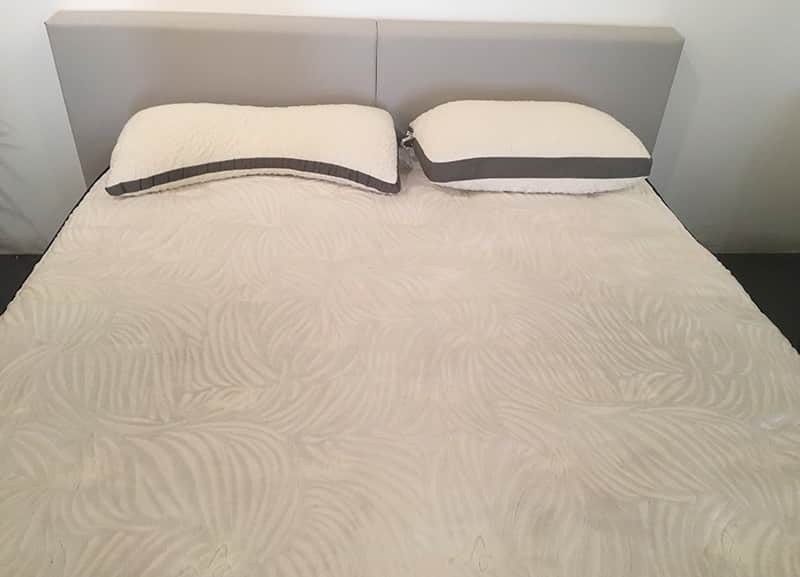 As you can see in the video above, the mattress regains shape fairly quickly for a foam mattress, certainly faster than a pure memory foam mattress. 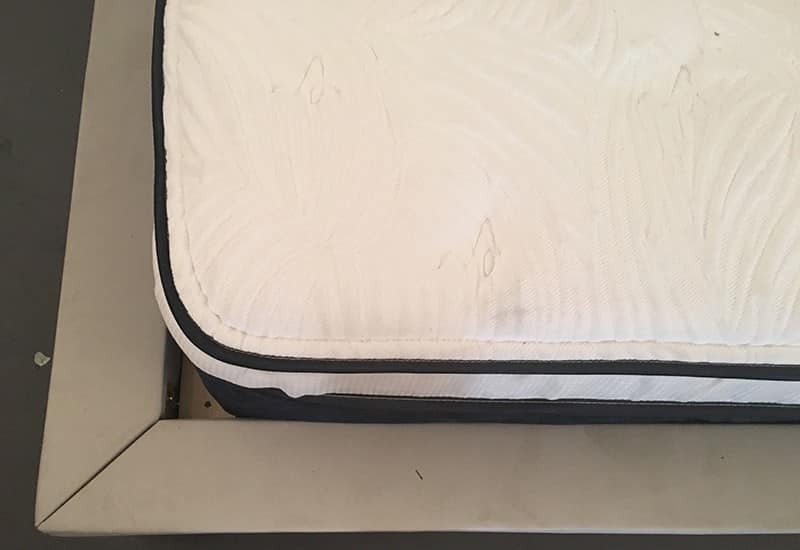 The mattress has both foam and pocket coils, so as expected it performs very well in the motion transfer test. If you sleep with a partner that likes to toss and turn throughout the night, this may be a good mattress option for you. Also relevant, this mattress has pocket coils around the perimeter, giving it much better edge support than the average foam mattress. 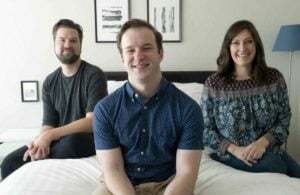 This makes the mattress feel bigger (you can sleep closer to the edge comfortably), making it an even better mattress for couples. Alexander Hybrid is perhaps my favorite mattress from Nest Bedding. It has both foam and pocket coils, make for a very comfortable and balanced sleep. 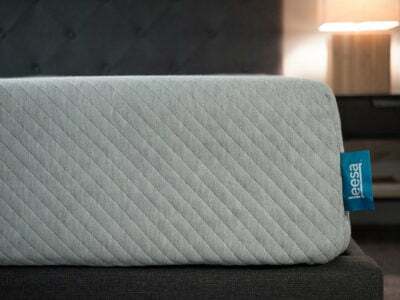 This mattress is available both online and in the Nest Bedding showrooms. Add that up and you get 13 inches total of mattress. The mattress also has additional edge-support pocket coils to improve edge support. 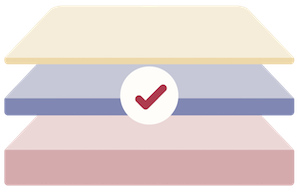 Overall I really liked the Alexander Hybrid mattress, I definitely put it as my favorite mattress from Nest Bedding due to the comfort/support tradeoff (see my full list of mattress reviews). I think it could potentially work for any sleeping position as well, which is a unique find. How is this bed and/or the Organic version for Asthma/Allergies including severe mold allergy? Is it worth it getting the Certified Organic version for the extra money? I had been considering a Tempur-Pedic Pro Adapt but am concerned about the toxins from that bed. I have the alexander hybrid and am experiences a lot of pain (neck and shoulder areas). I am lighter than average (115 lbs) and sleep primarily on my side. Do you recommend the Leesa, DreamCloud, Brooklyn or other? I am interested in a hybrid mattress. I’ve been looking at the Alexander hybrid and the Brooklyn bedding hybrid signature. I am also considering the winkbed soft, the Brooklyn bedding Aurora and the Bear hybrid. I do not want something too firm but just enough so my hips are supported on my stomach, I am primarily a side sleeper. I am about 110#. I want the mattress to hug my back in the side position to keep me aligned. Do you have any suggestions between these. Thank you. So grateful for your reviews. I think the Brooklyn Bedding Signature would be a good choice for you. Get the Medium version. Seems like you and your husband have really different preferences/needs. I would maybe take a look at Helix or Tuck, where you can customize each side of the bed. I have not been able to find a comparison between Alexander Hybrid and Winkbed. I am divided between these two. What can you tell us? The big difference is the feel. Both are hybrids, but Winkbeds feels more like an innerspring mattress, and the Alexander Hybrid feels more like a foam mattress. I’d agree that this review is not consistent relative to the other Nest mattresses reviewed. Seems odd and I’d be interested to know why? 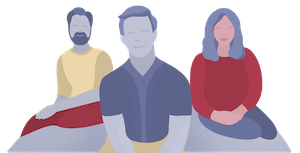 I am also curious about the 4.4 overall rating and notations of this being your favorite mattress by Nest, but other Nest mattresses receiving a greater rating…. What is the reasoning behind that? I have the same question as Connor. Kindly respond. You say this is your favorite bed from Nest Bedding, but you gave much better ratings for the Alexander Signature Select compared to the hybrid. Also, you gave this bed average ratings for temperature control and edge support; I thought hybrids were supposed to be “better” for these features than traditional memory/latex foam beds.